How does SolarCity scale its energy efficiency business? Don’t do the work in-house. GTM and Stephen Lacey have been looking very hard at energy efficiency audit science and businesses. So has SolarCity. And SolarCity has decided to change its energy efficiency strategy. 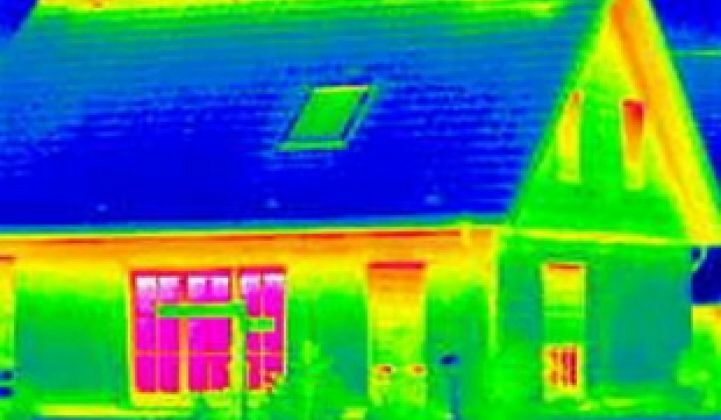 In October 2010, SolarCity added energy efficiency measures to its solar finance and installation business with its acquisition of Building Solutions, a software-enabled home energy audit firm. The founders of SolarCity have a background in enterprise software and were attracted to Building Solutions because of the firm's software capabilities. SolarCity moved further into energy efficiency in 2012 with financing from Admirals Bank, and “by making energy-saving measures more accessible and affordable,” said CEO Lyndon Rive at the time. Admirals Bank, a federal savings bank with a history in home improvement, was to provide $2,500 to $15,000 per customer for efficiency measures to reduce a homeowner’s natural gas and electricity costs by 20 percent to 50 percent. SolarCity had an in-house staff that was performing the tests and executing the efficiency improvements. "We won't be self-performing," said Jonathan Bass, SolarCity spokesperson. Rather, SolarCity will make recommendations based on its audit and its software. "We’re actually expanding on the software evaluation side," said Bass, and "rolling out new services." Bass promised a cool, new software product coming out by the summer. "We’re definitely changing the model in how we roll out the services," he said. He stressed that SolarCity has done 15,000 audits. It's still in the energy efficiency business. It's just not going to be performing the efficiency work. Bass said that was the best way to scale this part of the business. "We’re going to continue to do energy efficiency. The services the customer receives will be the same. We’re going to continue to make recommendations; we’re just not going to do the efficiency work." He also noted that PV is a single service, while energy efficiency is a range of services. 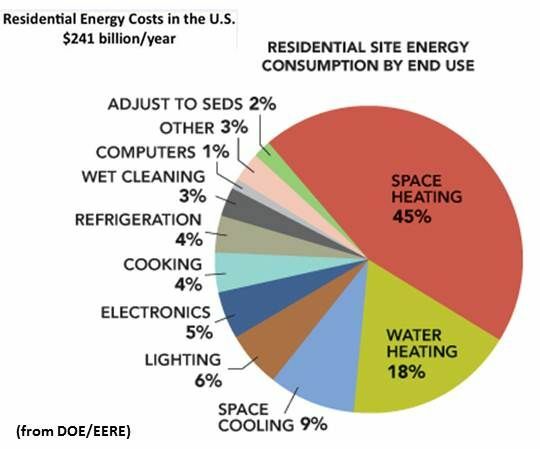 A DOE study found that the U.S. spends $241 billion yearly on home energy bills. That’s one in five of the dollars the U.S. spends on energy -- an average of $1,900 per family.